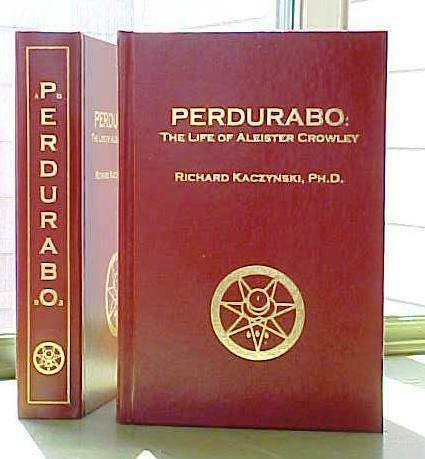 Richard Kaczynski, Perdurabo: The Life of Aleister Crowley, rev. and exp. 2nd ed. (Berkeley: North Atlantic Books, 2010). 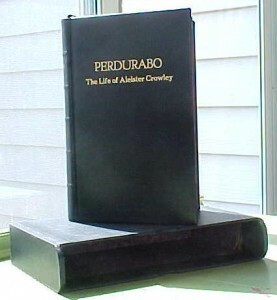 Hardcover, 6” x 9”, 712 pages, list price $29.95. ISBN 978-1-55643-899-8. 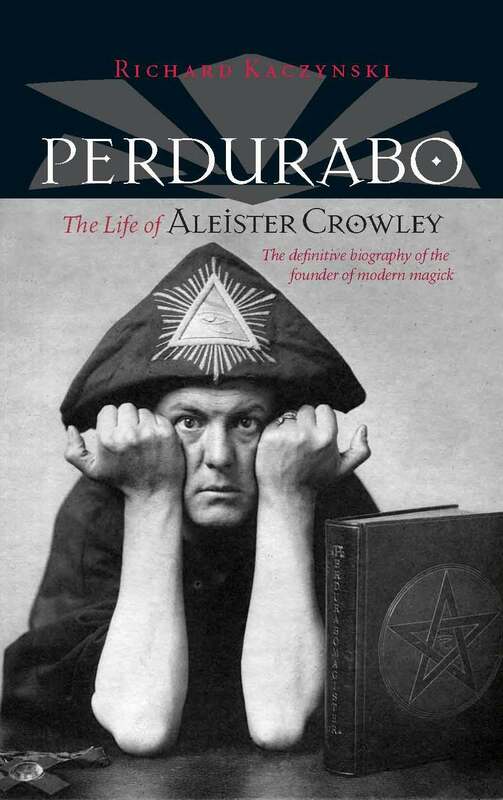 Perdurabo traces Aleister Crowley’s remarkable journey from his birth as the only son of a wealthy lay preacher to his death in a boarding house as the world’s foremost authority on magick. 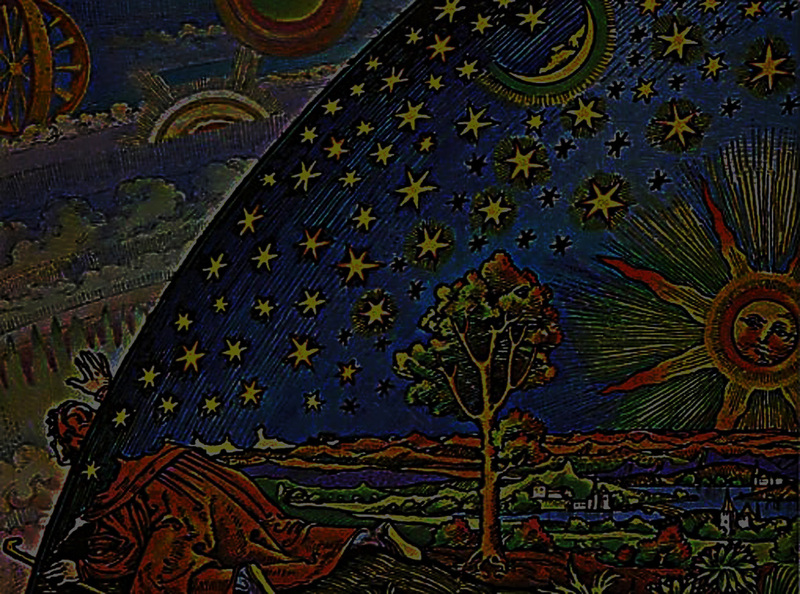 Along the way, he rebels against his conservative religious upbringing; befriends famous artists, writers, and philosophers (and becomes a poet himself); is attacked for his practice of “the black arts”; and teaches that science and magick can work together. A tireless magician, prophet, poet, and adventurer, Crowley has inspired generations of social and spiritual truth-seekers and has shaped modern popular culture through his philosophy of “Do what thou wilt shall be the whole of the Law,” making him one of the most colorful and fascinating characters of the twentieth century. 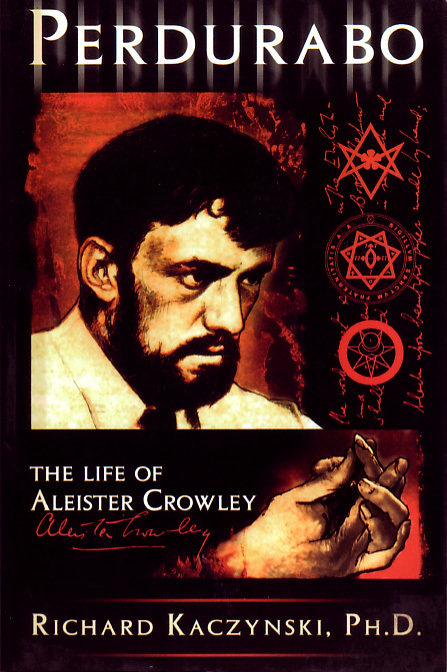 Taking an evenhanded and accessible approach to an extremely controversial figure, author Richard Kaczynski draws from his extensive academic and personal expertise with the subject matter, including over twenty years of research, to present Crowley’s story in a way that is unmatched by any other biographer. Featuring over 150 pages of new material–including previously unpublished biographical details and rare never-before-seen photographs–this revised and expanded edition paints an illuminating and memorable biography of the man who inspired the counterculture and influenced generations of artists, punks, wiccans, and other denizens of the demimonde. Richard Kaczynski, Perdurabo: The Life of Aleister Crowley, 1st ed. (Tempe, AZ: New Falcon, 2002), 6″ x 9″, 560 pages. EDITIONS (in order pictured): Paperback, list price $24.95, ISBN 978-1561841707; limited hardcover edition; deluxe hardcover edition. —James Wasserman, author of The Militia of Heaven and Art and Symbols of the Occult.